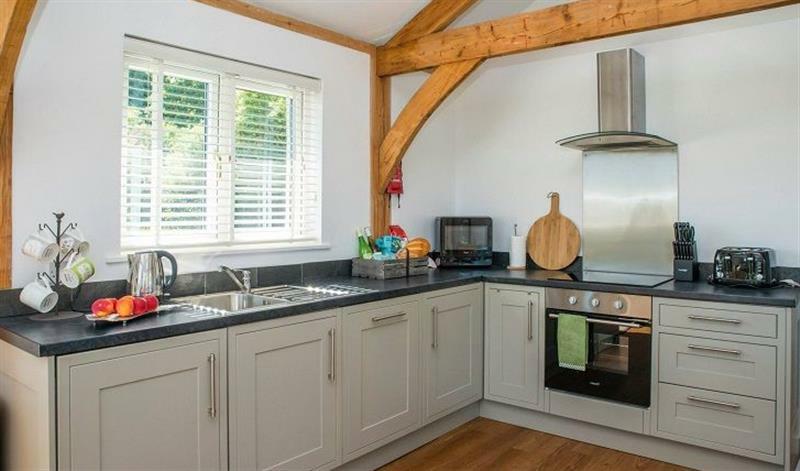 The holiday cottage of "Larch Barn" can be found in North Perrott in Somerset. Larch Barn can sleep 4 people with 2 bedrooms to sleep your holiday party. Larch Barn has a bedroom makeup of: Double bedroom with 4' bed, twin bedroom with 3' singles. Larch Barn is a good size for a family holiday. These are the reviews for Larch Barn. There are 4 reviews. Excellent accommodation. Lovely setting. The garden would be wonderful in the summer. Beautiful barn, light bright and very clean. Great communication with the host and lovely setting. If you're looking for other cottages around Larch Barn, we've got some cottages below which may take your liking. 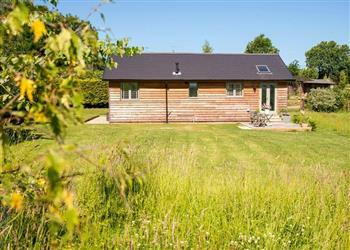 There are 21 cottages within 5 miles of Larch Barn - and they have reviews too.